Click the button below to add the 1961-68 Gas Pedal #AP25DWS to your wish list. 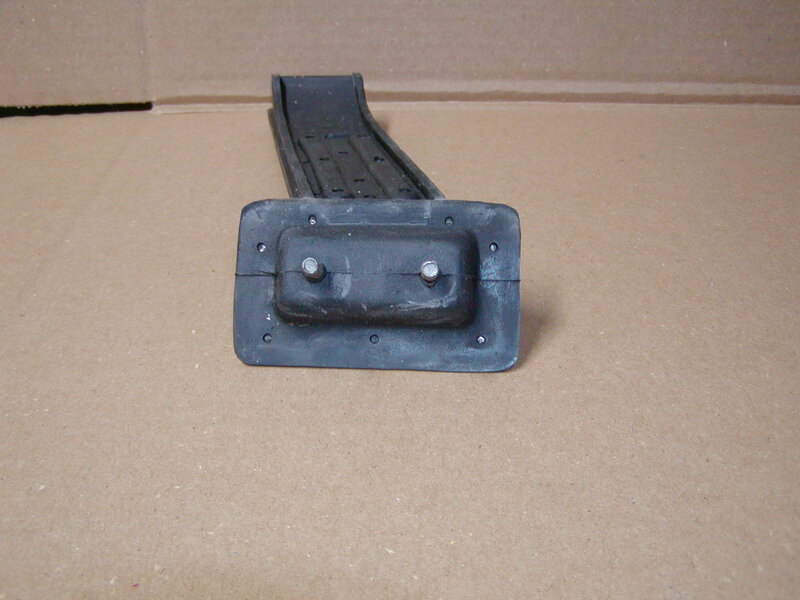 this gas pedal can be use for replacement pedal for the trucks. The bolts are perfectly straight across from each other, be sure to check yours, some are not straight across but instead offset. this pedal has the rubber formed over the top of the head of the studs so not exposed to sight.